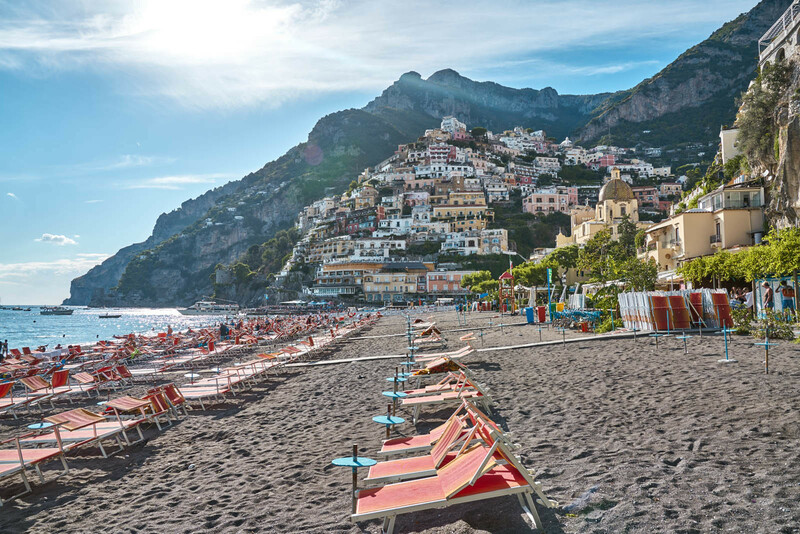 There are few parts of the world leave you feeling the way Italy does. 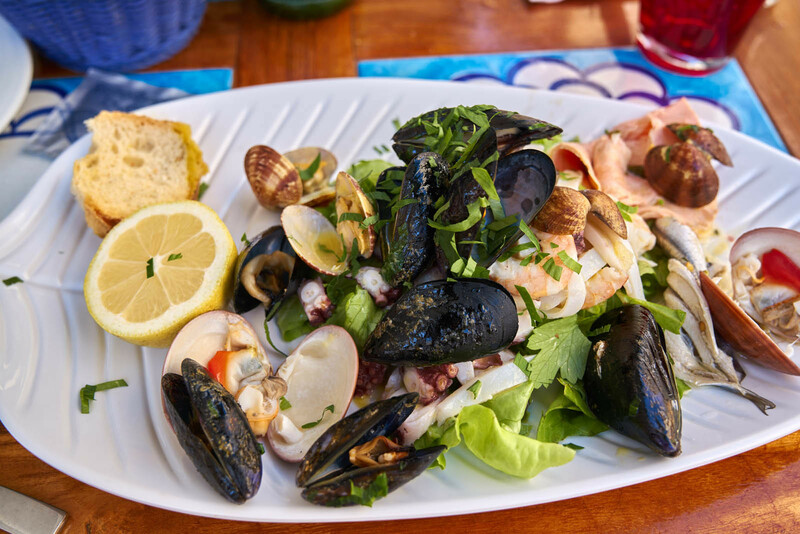 The culture is thick, the food is simple and the people live indulgently. 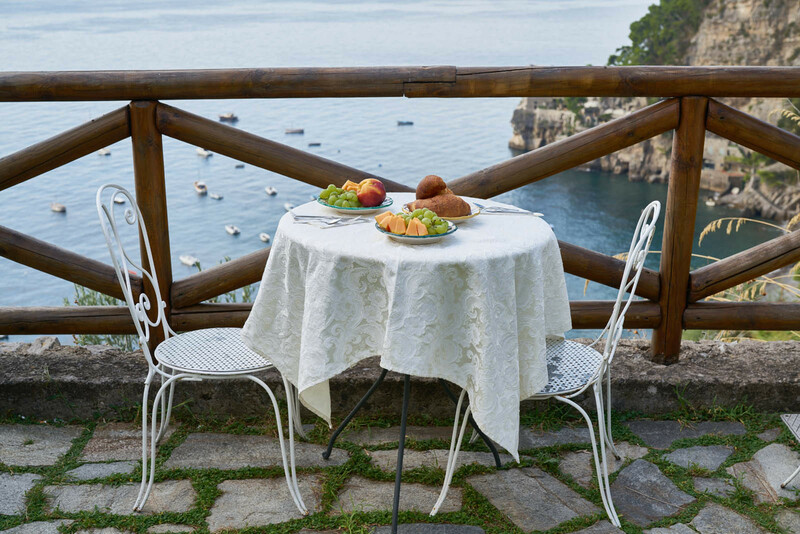 Like a treasure chest, unravelling each of the regions within Italy's boot will open a whole new dialect, box of tradition and a decadent new interpretation of food. 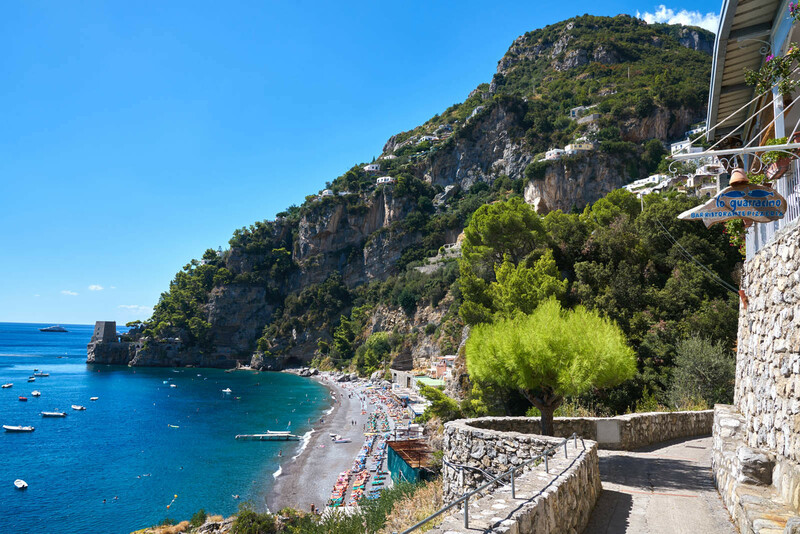 What can only be considered as a geographic blessing, the natural diversity is somewhat a phenomenon; from the turquoise grottoes off Italy's expansive coast to the volcanic craters of Italy's south and the glacial lakes found in the north. 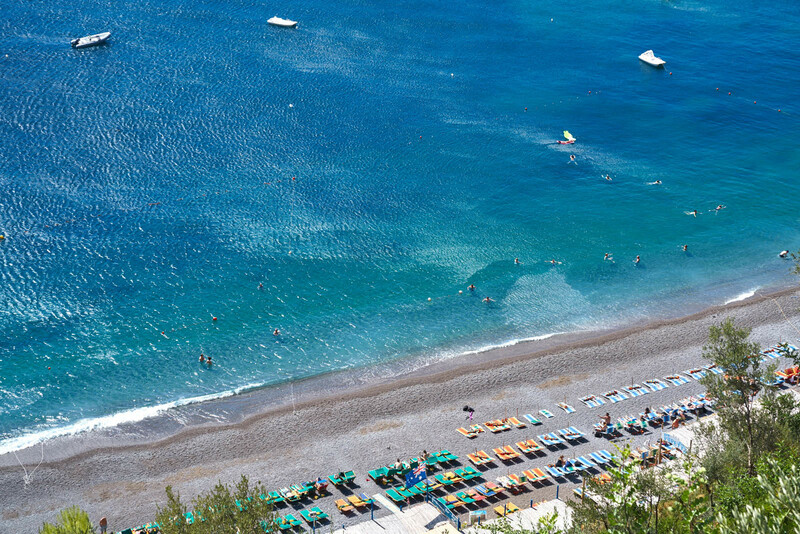 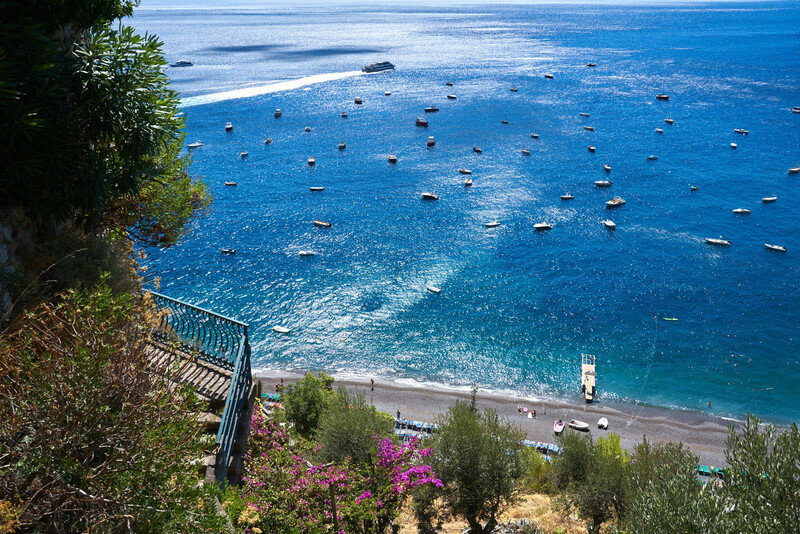 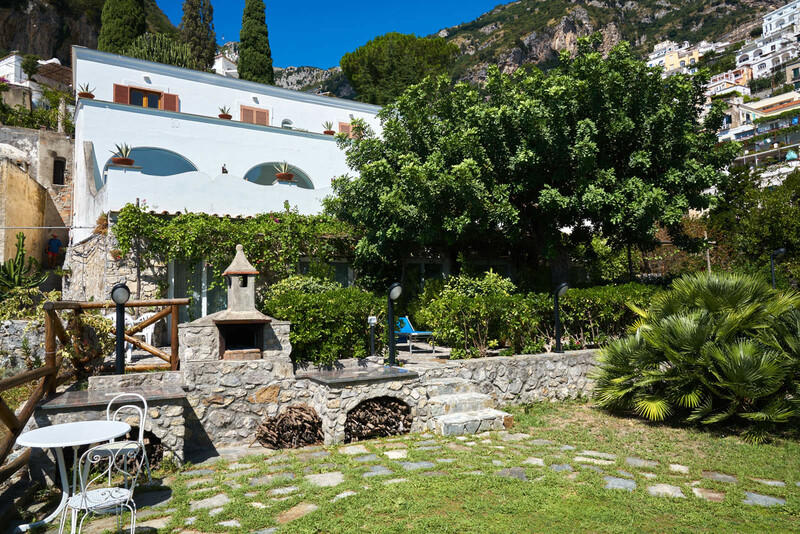 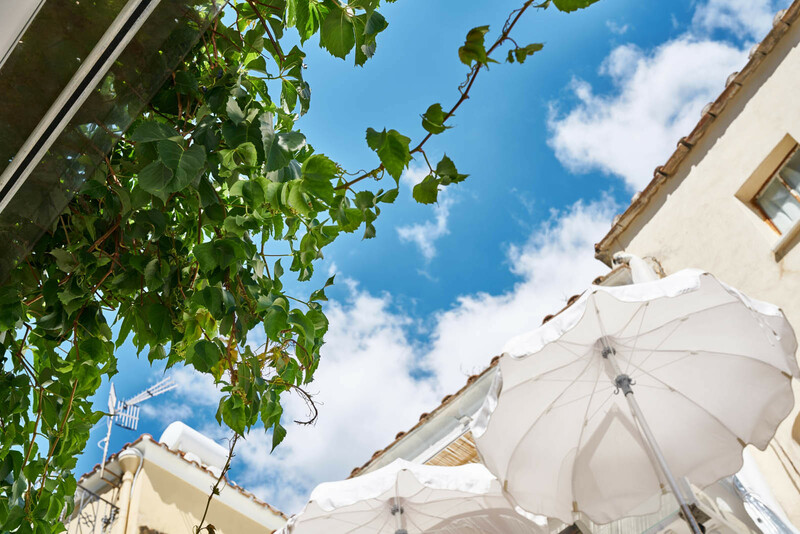 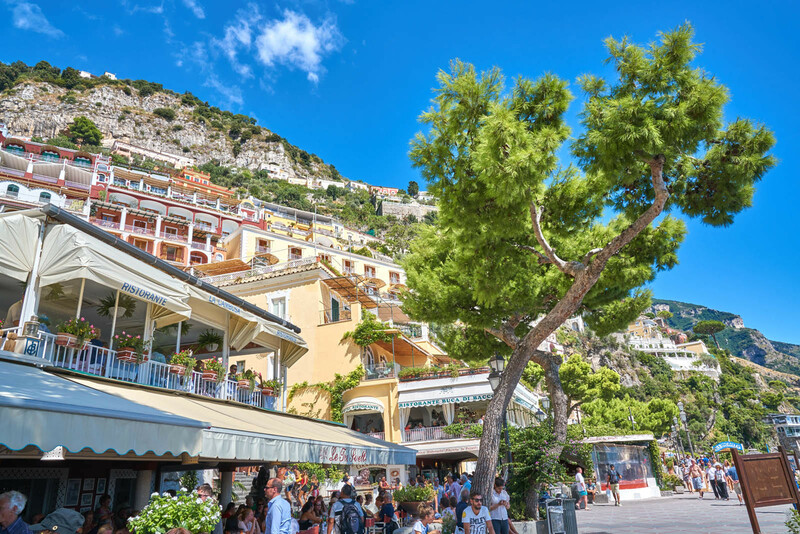 Making our way down Italy's delicate Mediterranean coastline, led us to a petite village nestled amid the Amalfi Coast. 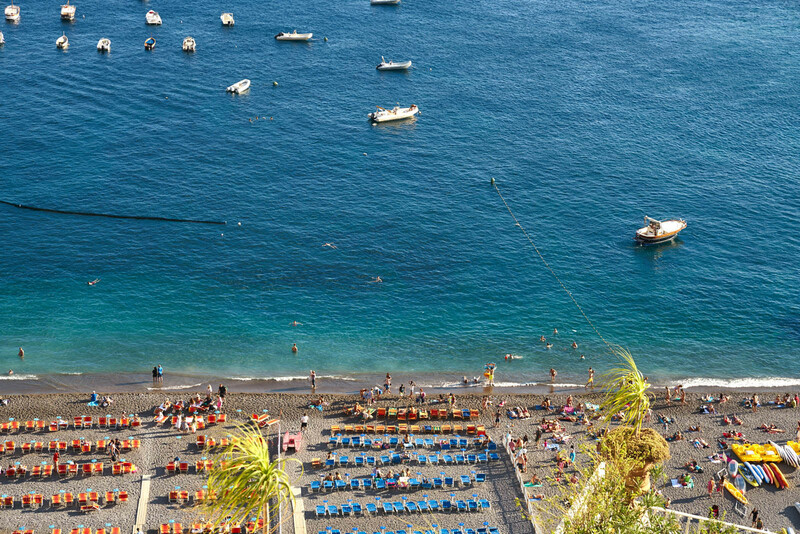 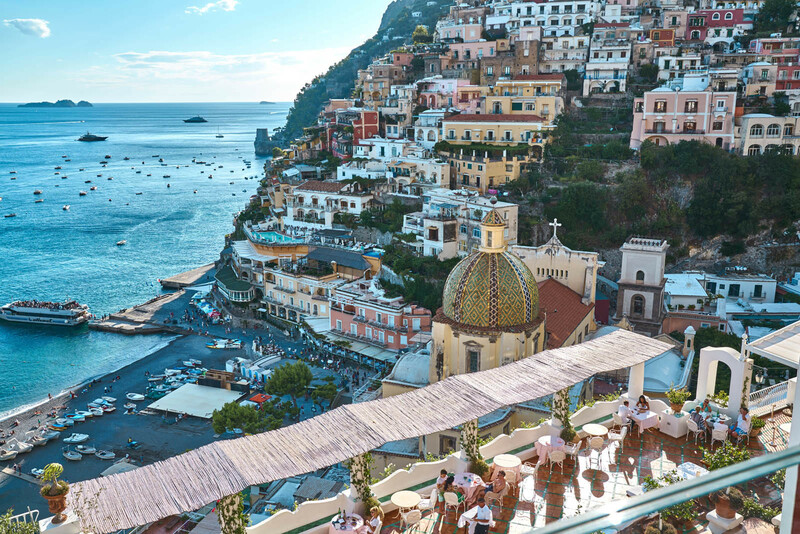 Positano defies everything you thought you knew about gravity; vertiginous homes built into a cliff face, means you'll have to scale hundreds of stairs to get to the top, but it also means that it will be painstakingly worth it once you're there. 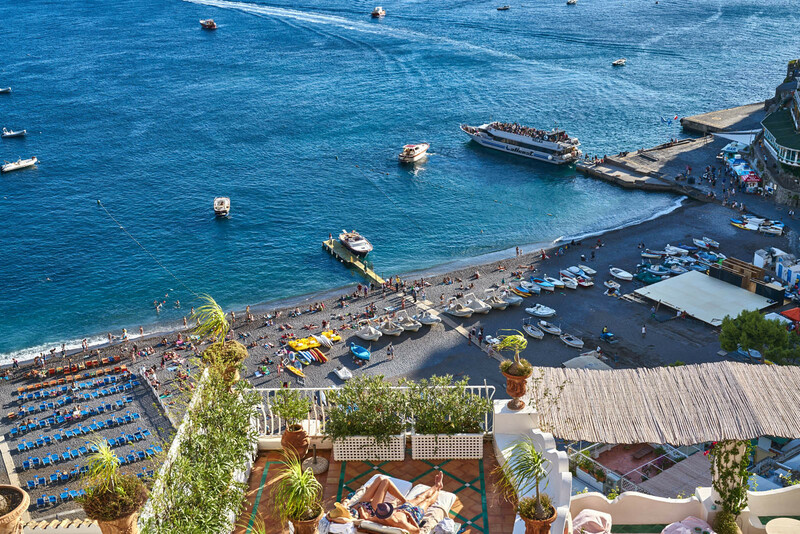 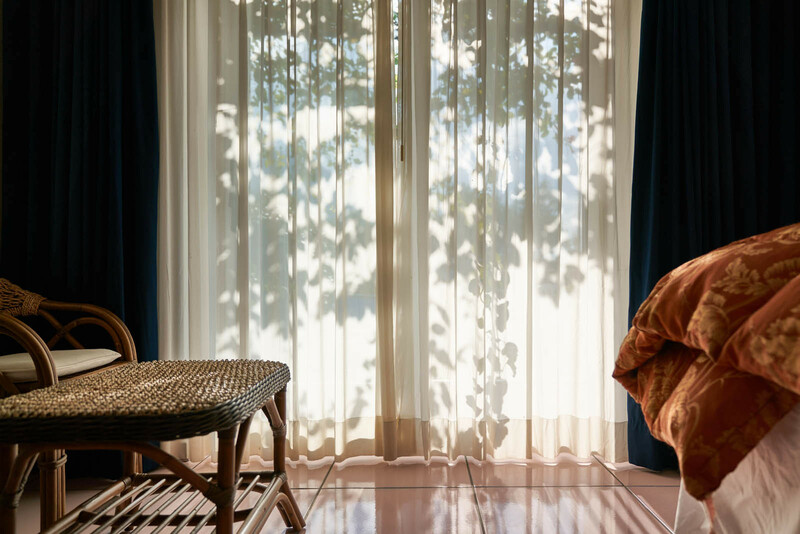 With a million tiny places to stay, we decided it was best to book our entire sojourn through hotels.com; so in true Italian style, we spent our days navigating through the sun-bleached-pink B&B's. 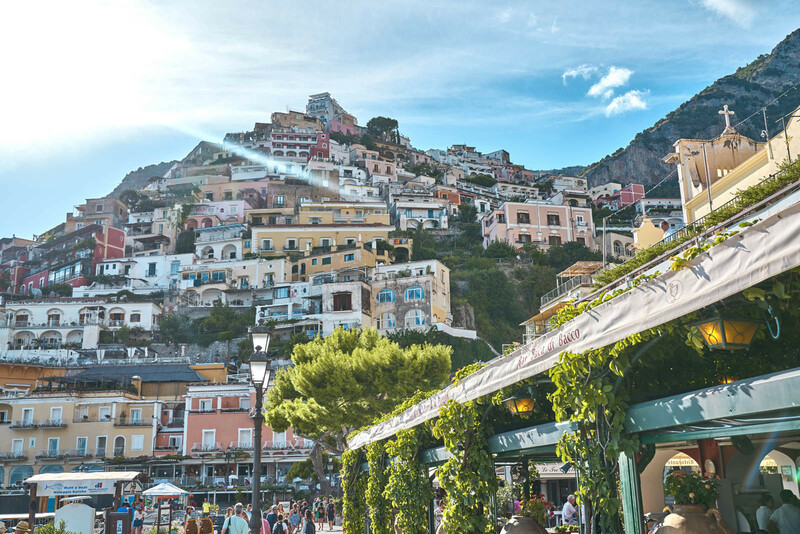 The freedom to move around Positano ensures an entirely different perspective of the Chiesa Di Santa Maria Assunta whenever we pleased. 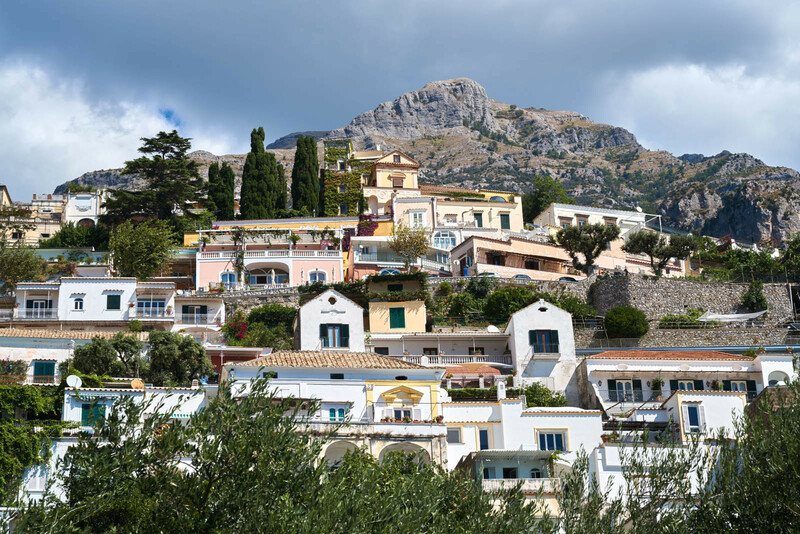 Each new place came with its own piquant aroma of Napolitano pizza, which was all the more pleasing served against the crumbling stucco village walls, that are aggressively coated with streaked paintwork. 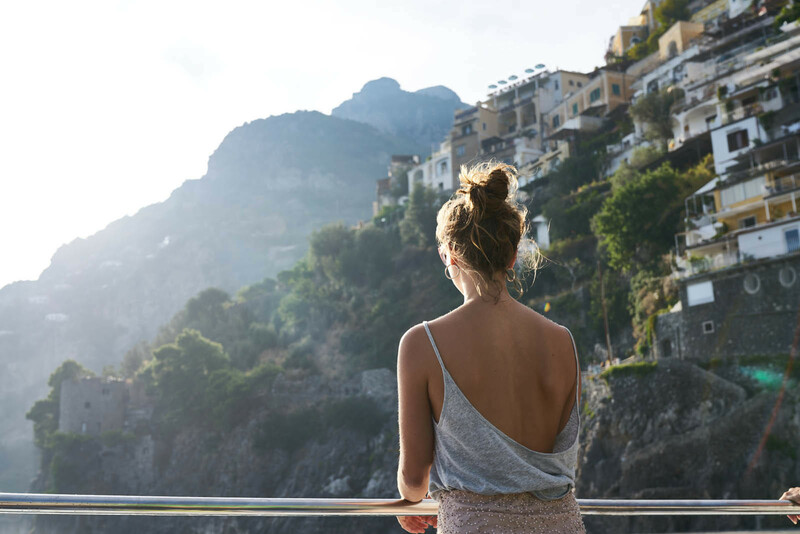 Convinced that this is the only way to travel, we continued through Europe on a hunt for the perfect espresso and the perfect hotels.com B&B.